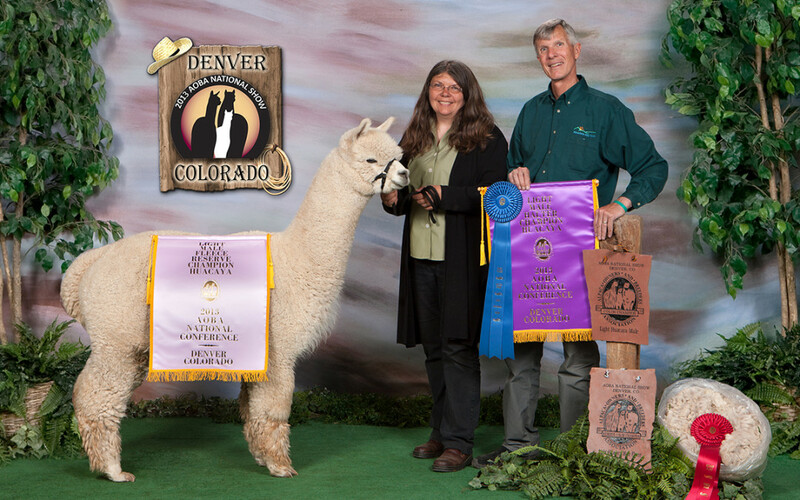 Nationals weekend was a blur with excitement as Belvedere won not only the Light Color Championship but also the Reserve Color Championship in the Fleece Show. This outstanding young male is now standing at stud. Call us for more details or to book your breeding.